For drivers in Brampton and the surrounding areas, there is an informative and practical service available for the oil in your vehicle. All car owners are aware of the fact that oil needs to be changed a on a regular basis. It is just a part of common vehicular maintenance. But, are you using the most effective oil you could be using for your car? 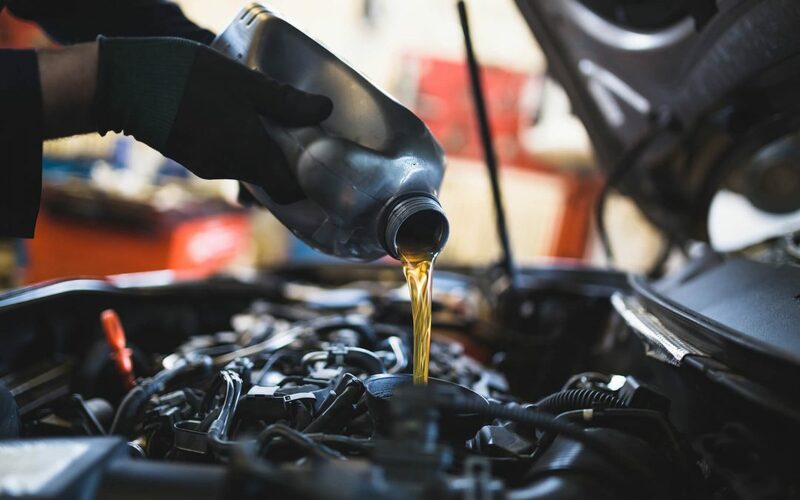 The experienced automotive technicians at Valvoline Express Care can help you determine which oil is the best for your vehicle’s performance. Valvoline first began developing motor oil more than 150 years ago. Ever since that first formula, they have continually creating and cultivating new motor oil options for a variety of automotive needs. There are several types of oil to choose from when getting an oil change at Valvoline Express Care Brampton. The MaxLife Synthetic Blend option is geared towards increasing the longevity and performance of your engine. Conventional oil is not as pure as synthetic oil, but the premium conventional oil offered at Valvoline is effective all types of weather and driving conditions. This superior synthetic oil was devised to help keep any engine running at optimal performance, regardless of age or history. This oil is all about maximum performance and minimum engine stress.